Designed and produced in Europe and to your door in 5 weeks from order. 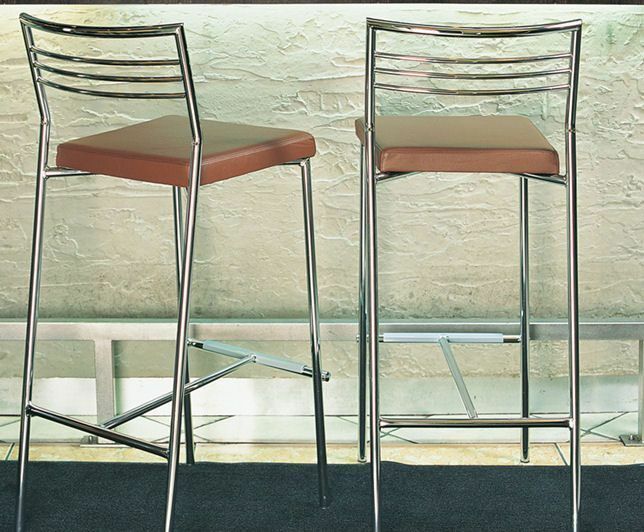 Choose from a wide variety of leather and fabric seat options and three frame finishes. 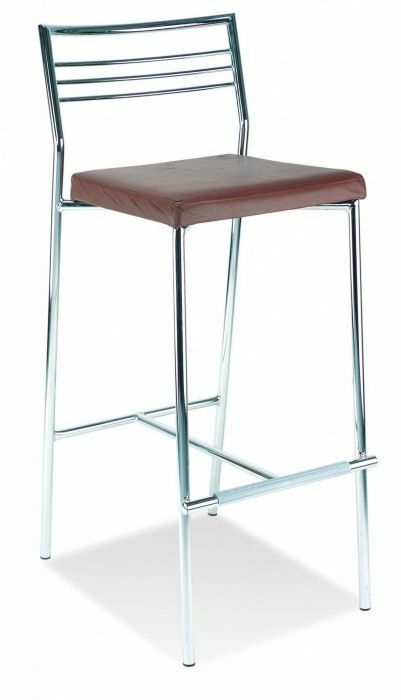 Caldo bar stools are manufactured in Europe to order and are on a lead time of 4-5 weeks from order. Delivered assembled and ready to use we are offering the Caldo range of bar stools in comprehensive section of fabrics and vinyl's and three choices of frame colour. 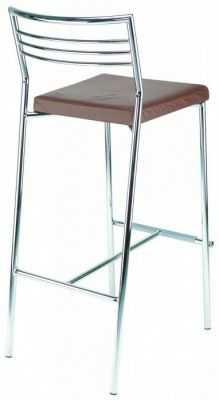 This enables you to customise your café or restaurant area. This bar tool has four splayed legs for additional strengthen and stability and is suitable for commercial areas that have a high amount of traffic.